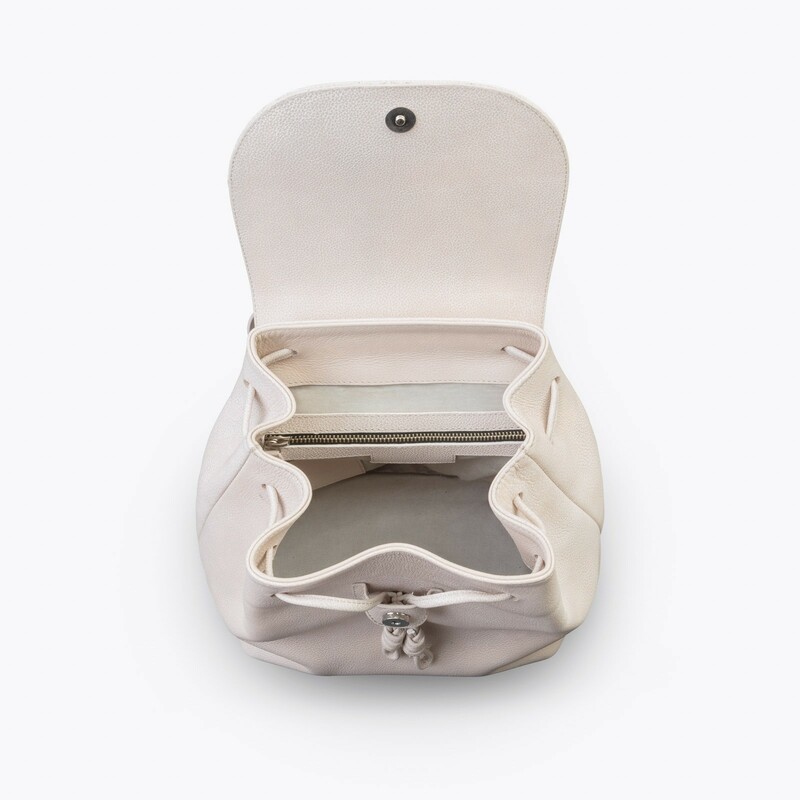 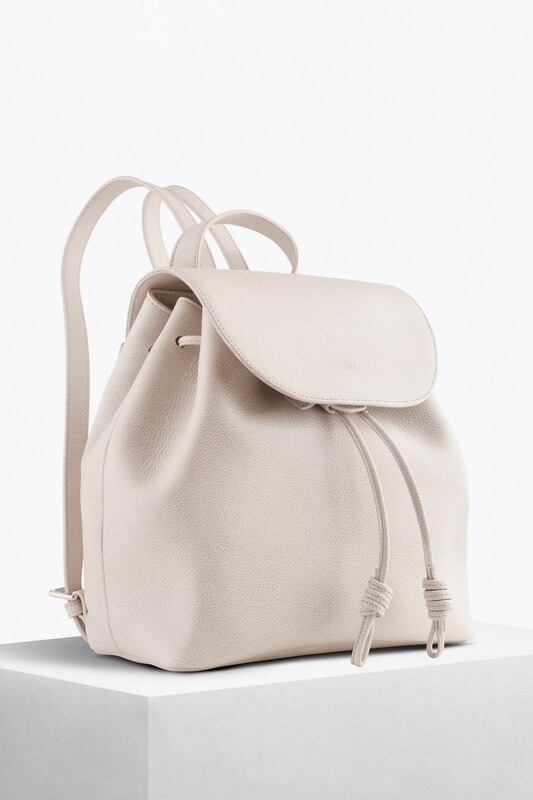 The Tulipa White Bio Leather Backpack is handmade in Portugal from premium sustainable metal-free bio leather, environmental-friendly, biodegradable and allergy-free. 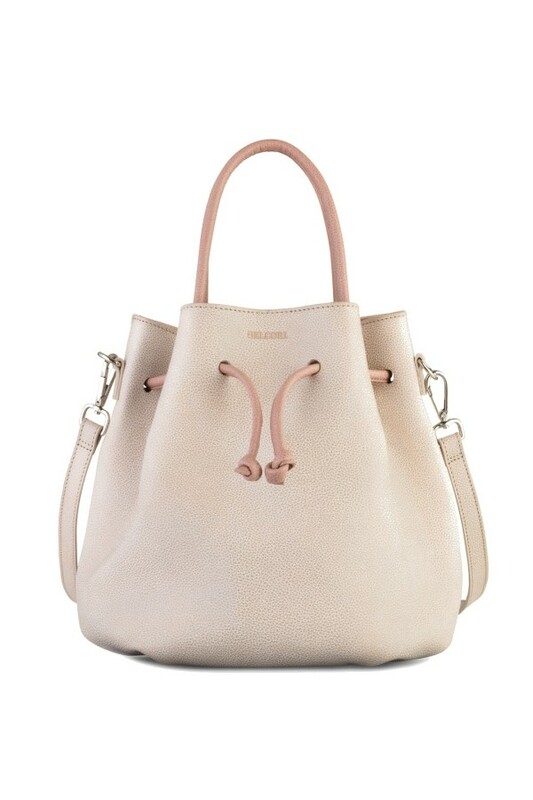 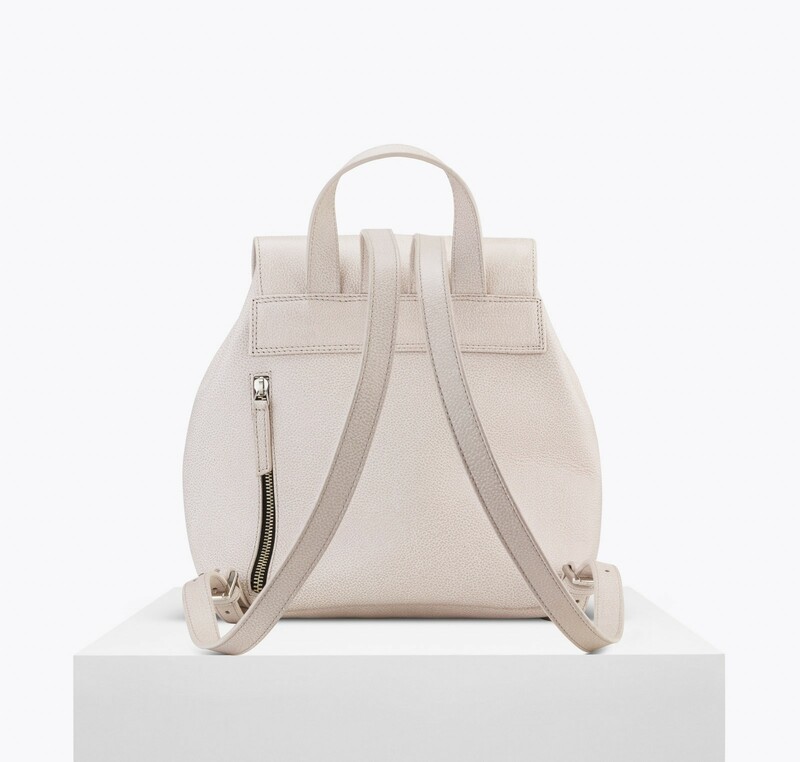 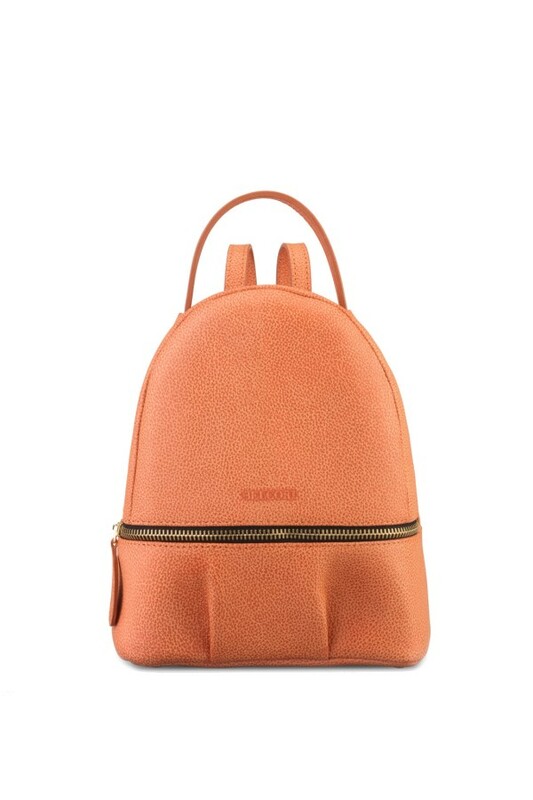 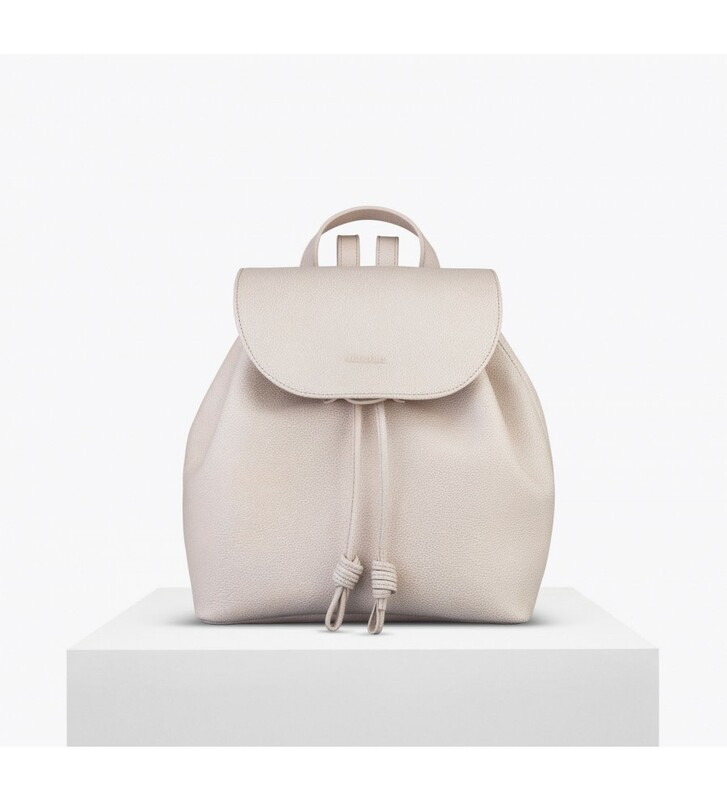 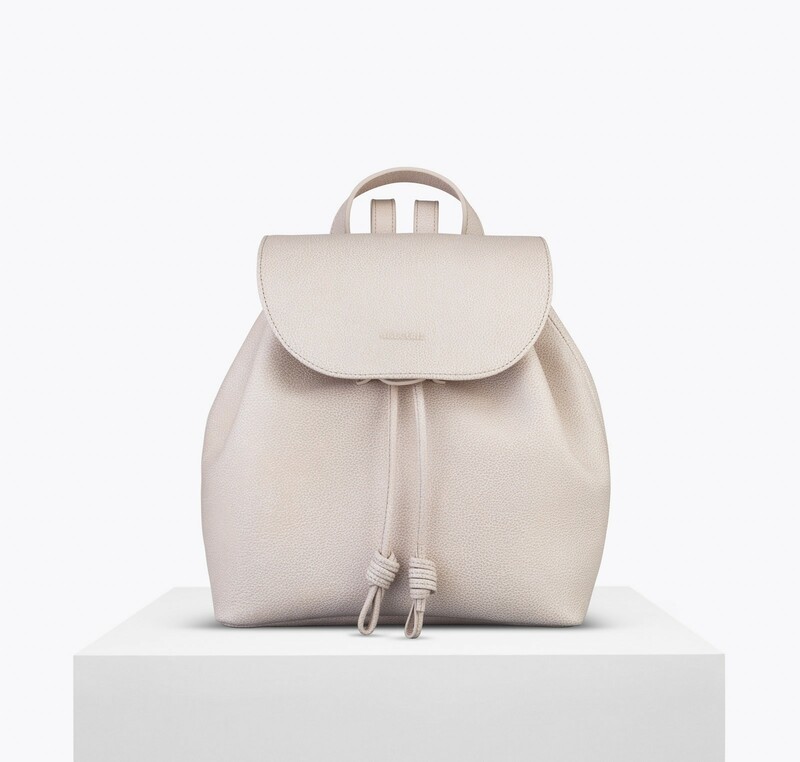 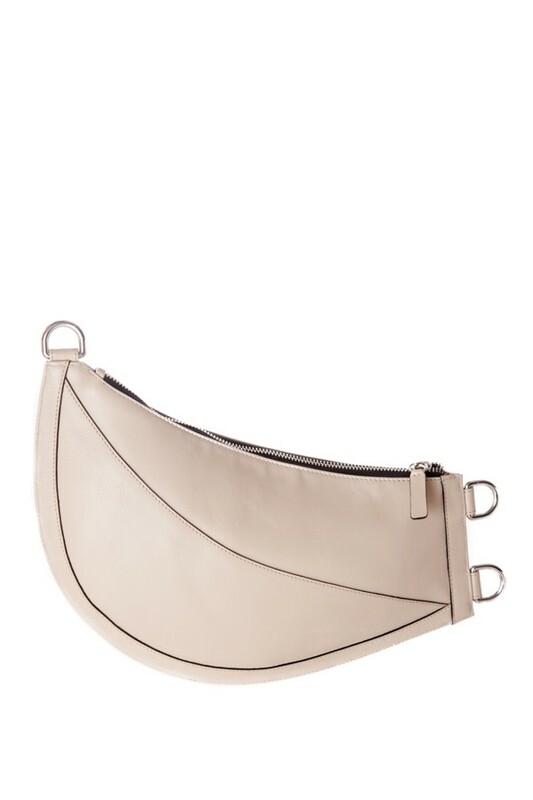 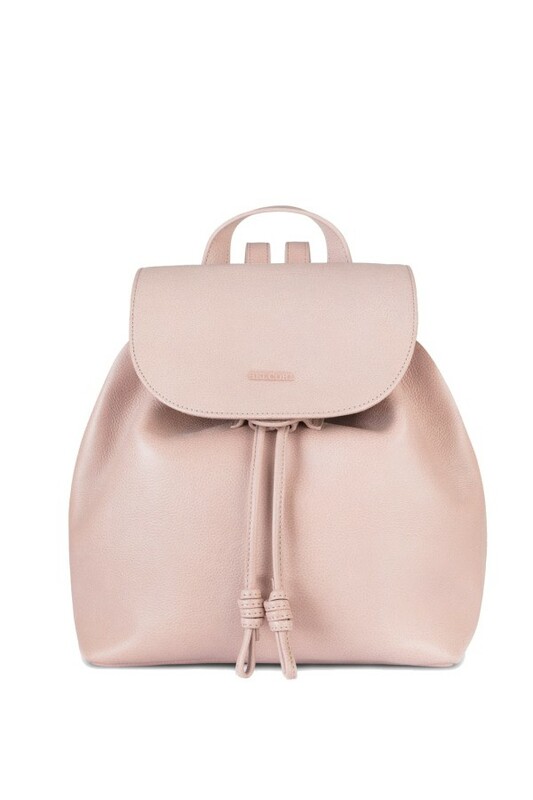 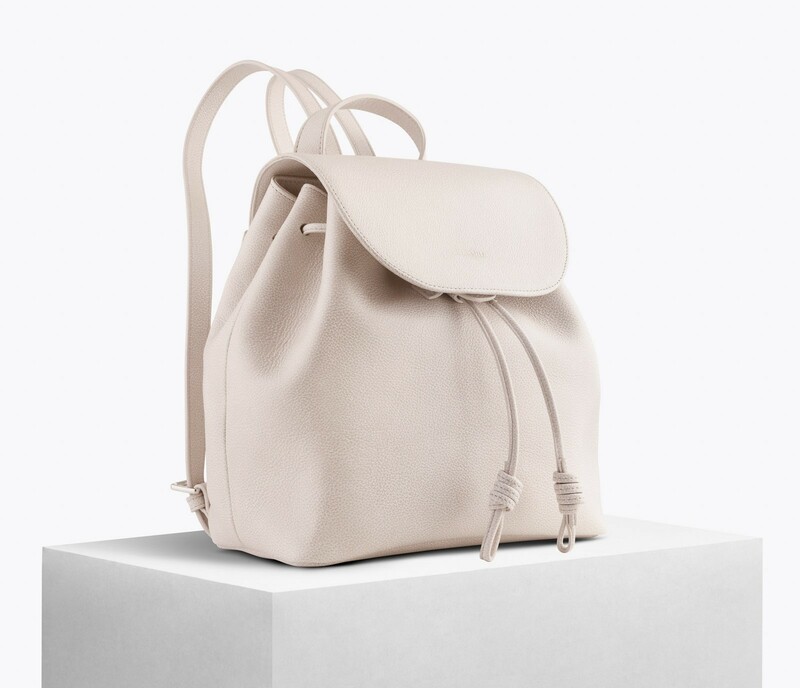 Inspired by the national symbol the tulip, the Dutch label transformed the basic idea into a modern leather backpack for the fashion conscious and practical female of today, with special attention to the easy open/close feature for these type of string backpacks. 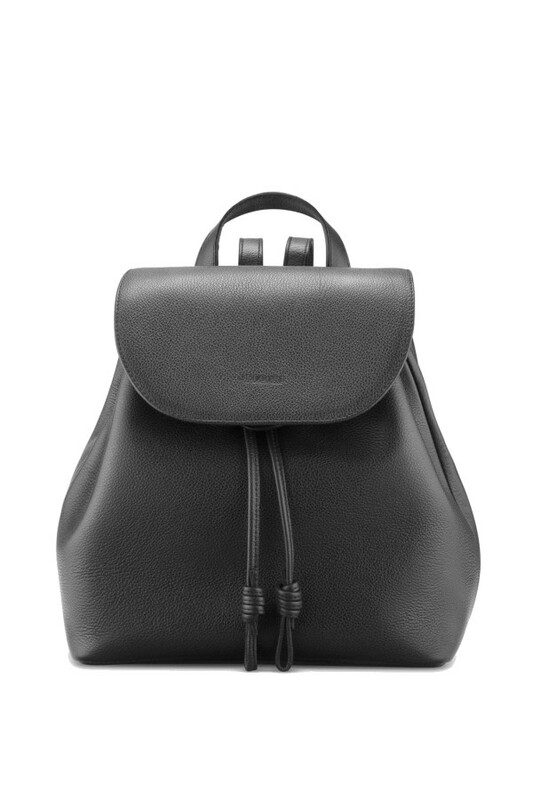 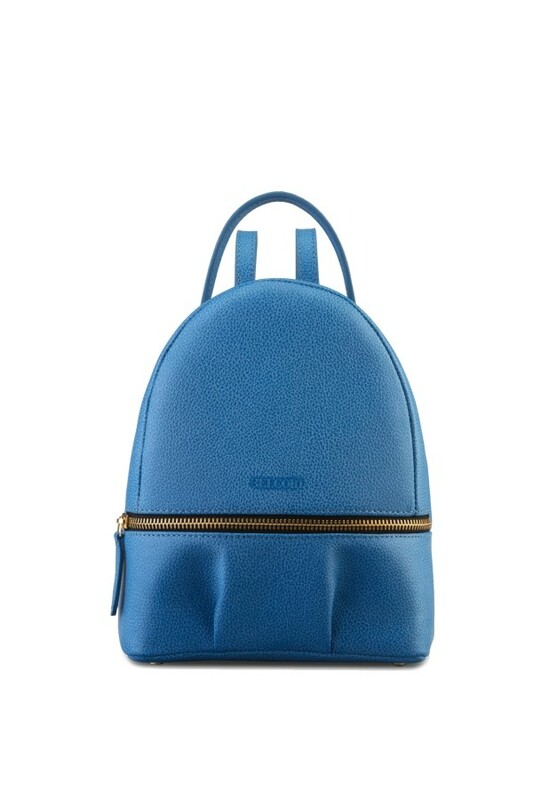 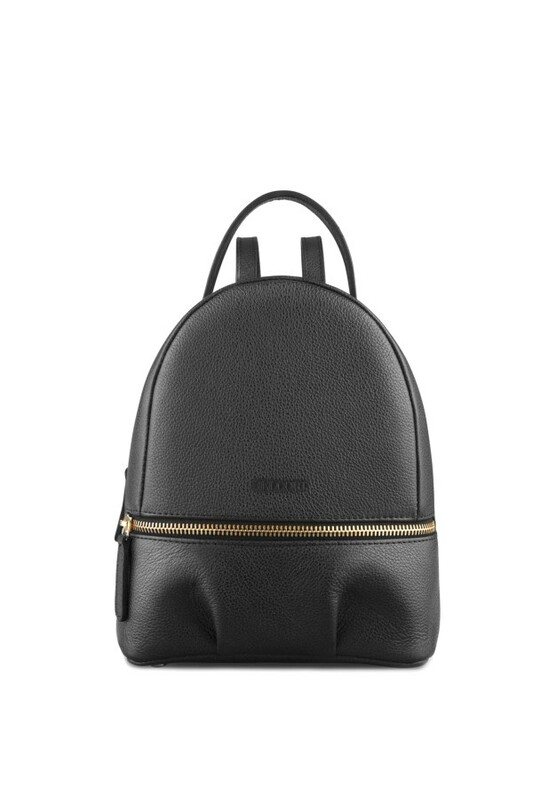 This urban-scale playful backpack not only makes an impression but a major style statement. 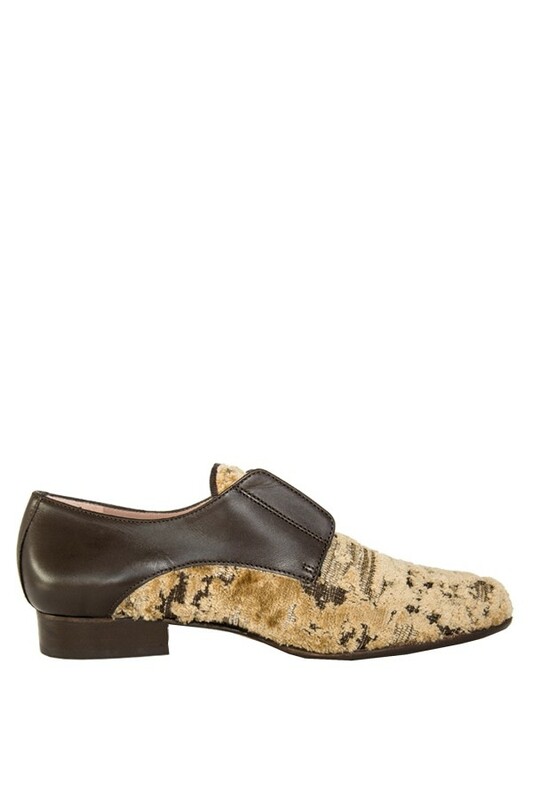 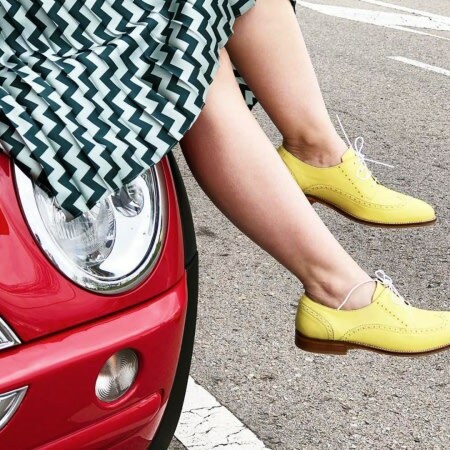 A street style icon.